Progressive house is an interesting genre of dance music. The hard bass and edged synth melodies combine in such a way to get fans dancing without pause. In this David Tort and Corey James remix, we are exposed to these melodies and the hard hitting bass early and often, keeping our energy up as the song only gets better. I love the higher pitched samples playing over the deep bass and breaks in the melody as it gives our ears a range of frequencies to pick up. The complexity drives us to dance harder and pour our energy into the feeling. Then a break begins and all of that progressive feeling halts. Vocals by Crystal Waters pick up and provide a reprise from all-out dancing. This transition helps build the rest of the song as the vocals are beautiful and allow us to focus on something besides just the synth. The melody does pick up again, bringing along with it the bass we love to feel reverberate through us, and finally the song gets back to full tilt. With the audience dancing harder and faster than ever, this hard hitting progressive track provides a break from the norm that we have come to expect from mainstream progressive house music. 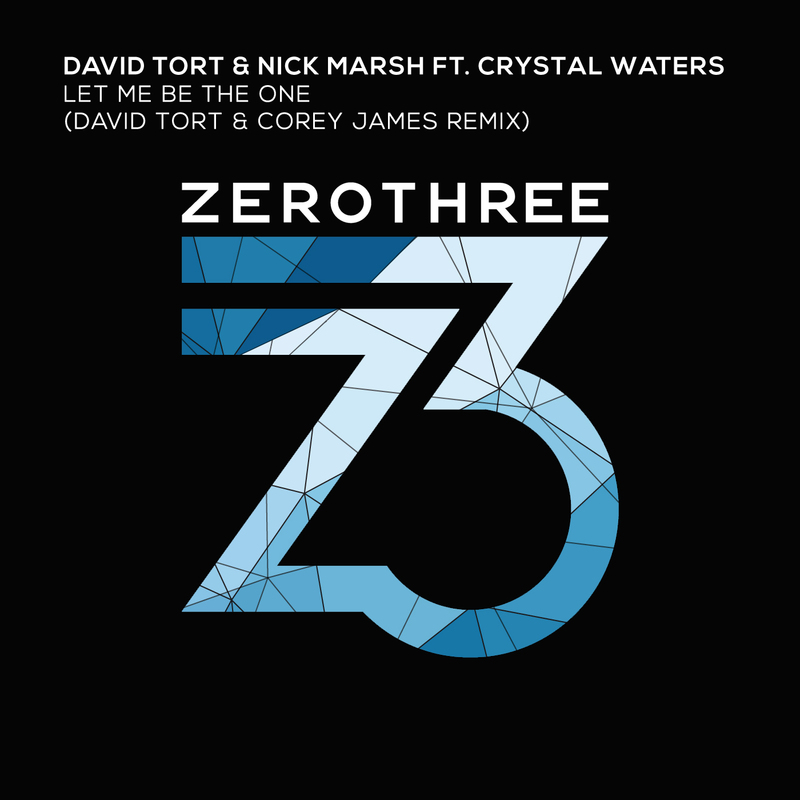 David Tort and Corey James have spun this song into a fairy tale of pure energy output and soulful connections with the stunning vocals of Crystal Waters. This track has been supported by some big names for a reason. Check the song out on Beatport now and make sure your bass is turned up high enough, you’ll want to feel all aspects of this song. The link for Beatport is below!